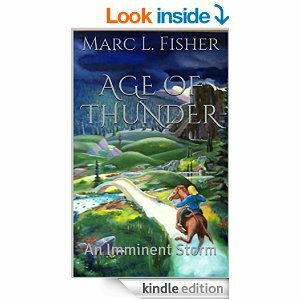 Age of Thunder: An Imminent Storm has been released on Amazon.com! 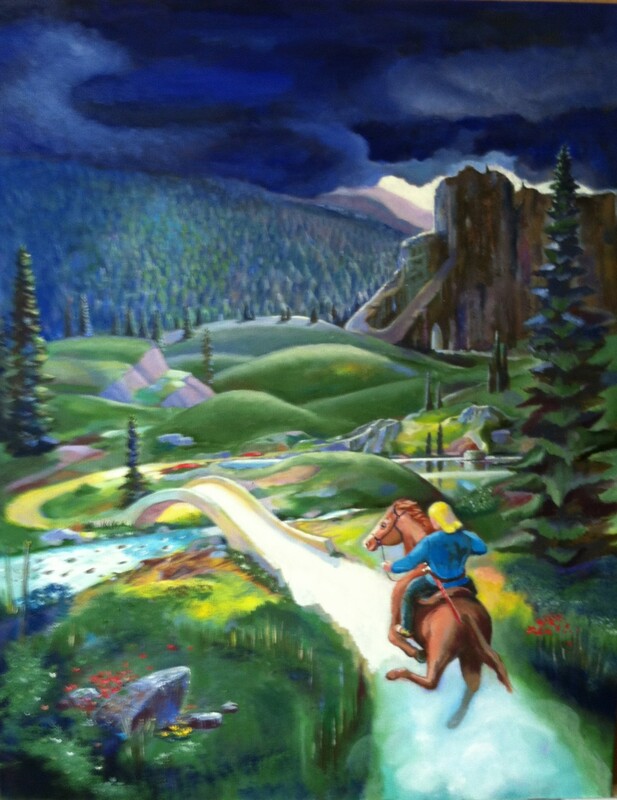 Download the free Kindle App on your tablet or phone and begin reading! Now available on Amazon.com for just $4.99!